It is widely recognized that in science, industry, and technology China is a modern superpower. However, there is still a common stereotype that Chinese philosophy consists of nothing but the earnest repetition of quaint sayings from long-dead sages. In actuality, philosophy in China today is vibrant and intellectually diverse. The aim of this series is to publish translations of the best and most representative works by contemporary Chinese philosophers. The books in this series include contemporary studies of the history of Chinese or Western philosophy, as well as original works of research in ethics, political philosophy, metaphysics, and other areas. 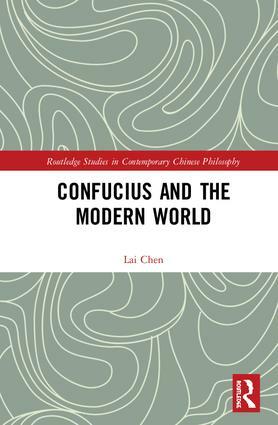 Routledge Studies in Contemporary Chinese Philosophy seeks to fill the large gap that currently exists in the study of Chinese philosophy by providing high-quality translations to English-language scholars.